Ski School Hiring Clinic will be Wednesday, November 7th at 6:00. Prior to attending the hiring clinic, please fill out the online application at http://bit.ly/Employmentmtp. All positions are hourly and offer exciting perks. 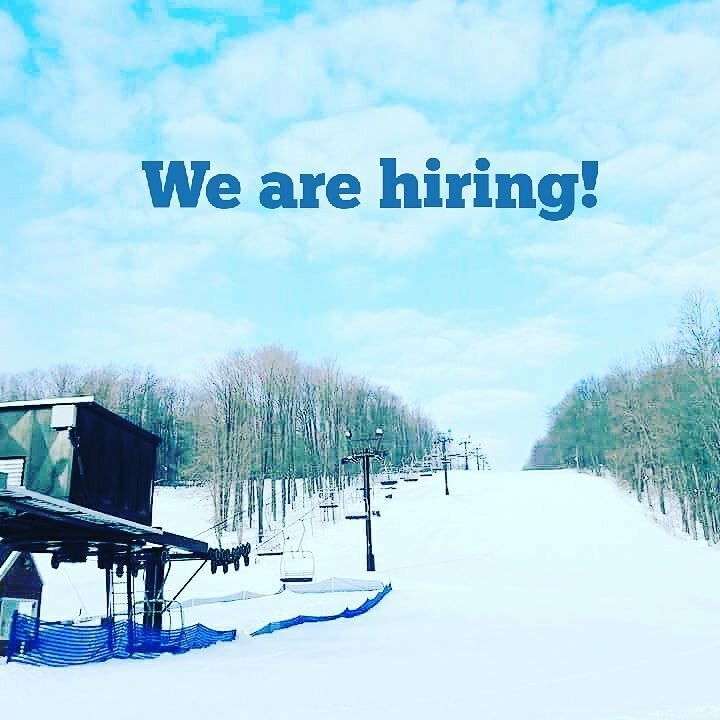 All employees enjoy free skiing and snowboarding for themselves. Employees with more than one year of service and an outstanding record may transfer their season pass to a family member. All employees may enjoy one $5 employee special meal while on the clock in addition to free coke products and coffee. Outdoor employees also have an incentive-based bonus based on performance and availability.